One of the best ways to build wealth over time is to invest. Your investment now can yield returns over time that beat out what you see from a savings account. If you want to build the wealth you need to become financially independent and retire comfortably, investing is one of your best chances. Make it a goal to invest more in the new year. Whether you keep the money in a taxable account, or whether you take advantage of accounts with tax benefits, like RRSPs, RESPs, and TFSAs, you can improve your financial situation with the help of the compound returns from investing. 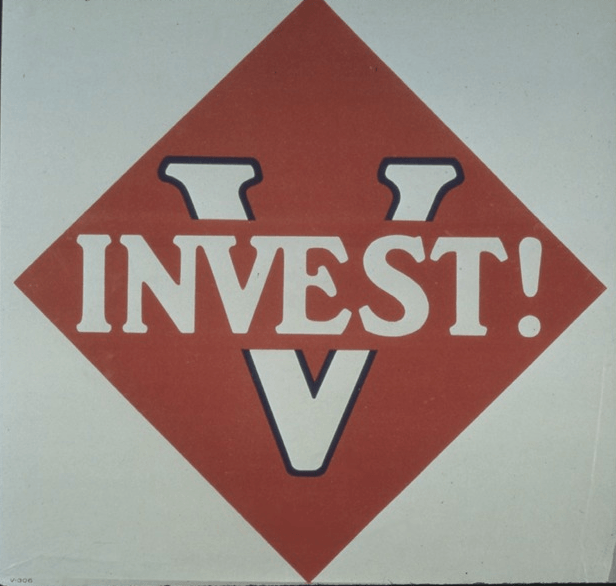 First of all, realize that you don’t need a lot of money to get started with investing. In fact, some discount brokerages will let you open an account and start investing with as little as $25. Don’t fall for the myth that you need a large amount of capital to get started, because you don’t. Once you get past this mindset, you’ll find it easier to invest. Now that you know that almost anyone can get started investing, it’s time to figure out how much you can set aside regularly. One way to find a little extra money to add to your investment portfolio is to trim the fat from your budget. Review your spending. Have you been frittering away money on things that aren’t that important to you? Identify waste in your budget, and cut that waste. Take the savings and invest them. So, if you discover that you are wasting $50 a month, cut that wasteful spending from your budget and then invest the $50. Rather than wasting your money, you’ll be putting it to work on your behalf. Another way to find more money for investing in the new year is to start a side gig. Look for ways to earn a little extra money every month. 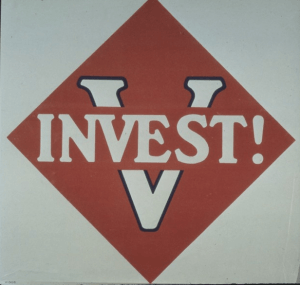 You can put a portion of your increased earnings toward investing. You don’t have to limit yourself to what can be cut out of your budget when you are earning money. There’s no cap on how much you can earn. One of the problems that many would-be investors have with adding more to their accounts each year has to do with the fact that it can be difficult to remember to log in to your brokerage account and invest the money. In fact, the whole thing can be a hassle, since you have to remember to transfer money to your investment account, and then you have to choose your assets and purchase them. Rather than going through this process, sign up for an automatic investment plan. Most brokerages have these plans, which automatically transfer money from your checking account to your investment account. Then, the brokerage executes a trade for the number of shares you can buy with the money you invest. So, if you set up your plan to invest regularly in shares of an ETF, you’ll get as many shares as you can for your money. If you decide to invest $100 a month, and the share price is $125, you will be able to buy 4/5 of a share for that month. The great thing about this approach is that you can own partial shares, so all your money goes to work for you. If you use an automatic investment plan, it can make sense to invest in an index fund or ETF. That way, you aren’t worried about stock picking. Use an all-market fund or ETF as your automatic investment, and you have instant diversity whenever the plan goes into effect. Setting it up so that it’s automatic increases the chances that you will remember to set aside money for investing, increasing the amount that you are able to set aside in a year.